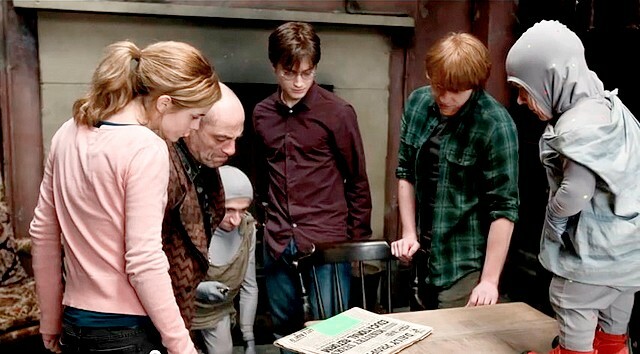 Diane Gibbins played Dobby in the last two 'Harry Potter' films. She has lots of nice things to say about the other actors, but not much about Emma. Woops. "When I first started, Emma Watson, who played Hermione Granger, was really nice. "But after about a week she wouldn't say 'hi' and just ignored us – that's not right, just because she's the leading lady doesn't give her the right to be rude to people."